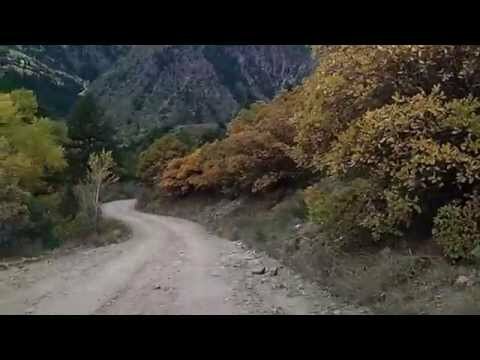 This video is a compilation of side-routes off of Colorado Highway 133, during the peak of fall colors in 2014. First, Avalanche Creek — a bumpy dirt road that leads to a campground. Second, Redstone Boulevard through the town. Third, Coal Creek Road. Finally, Gunnison County Route 3 and 3a through the town of Marble.